Every once in a while people ask me if I'm still doing photography. No, as in that I'm not promoting or advertising; I haven't done updated pricing guides for quite a while, and I haven't done a typical business shoot for a "real" client (as in scheduled + billed in a regular way) for several years. Yes, in that I still take pictures! For the most part, these days, I use my phone just because I almost always have it with me and it is so much easier. Phone photos have taken over for a lot of my candid lifestyle-style pictures. 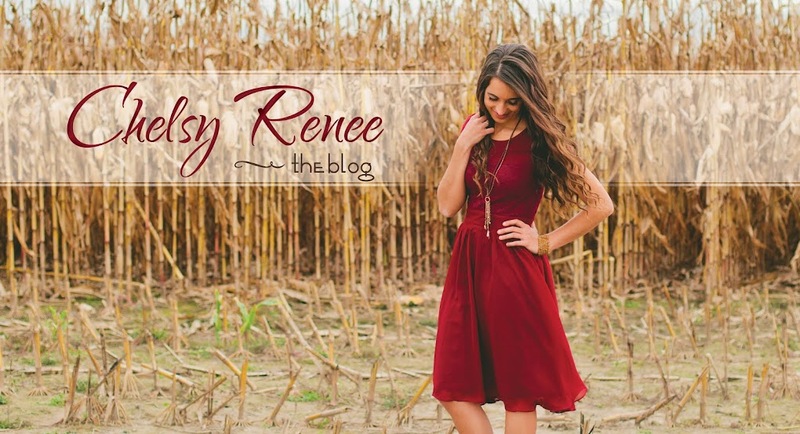 However I still use my "real camera" for blog header shots, special projects, etc. This past year I've been able to do a number of unique photo projects for friends and family. Most of them have taken 10-15 minutes to do and almost all of them were very-last minute ideas. =) But they have been a lot of fun and its been great to pull out my camera and do some professional shooting again. All that brings me to this post. 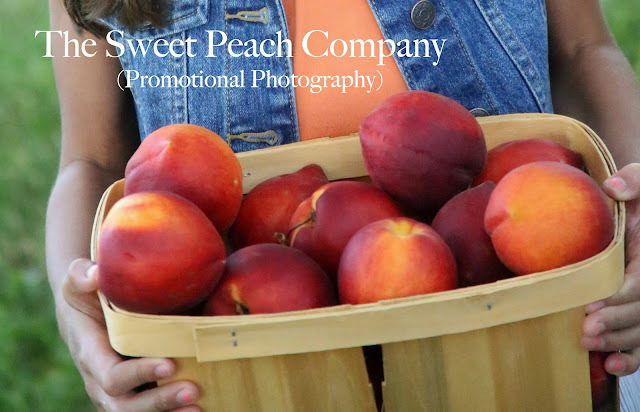 A friend of mine from NY runs a company called The Sweet Peach Company, in which they specialize in selling fresh Georgia peaches, and working with businesses that use their peaches in their product. We were planning to spend a few days in NY with my grandparents and relatives, and my friend asked me if I would shoot a few pictures for some of the summer promos with his company. Well, peaches and pictures and little girls? And then getting paid with more peaches? I think yes! I used my two little sisters and a few of their cousins for my models. Rebs especially was just so excited. I told her, "Rebs, its pretty low-key; I'm just going to be taking a few pictures of you drinking a peach smoothie and eating peach fry-pies." If you've never had a peach fry pie...well, you should just go find one directly. They are DEE licious! So much fun..I could photograph little girls and peach products for daaaaays. Or better yet if you live in the Fingerlakes area you can just go check out the Sweet Peach Company in person at one of their market stands! Oh my, what a DREAM photoshoot! And I could totally go for one of those peaches or smoothies or pies right now, YUM. And this story absolutely brightened my day: "I told her, "Rebs, its pretty low-key; I'm just going to be taking a few pictures of you drinking a peach smoothie and eating peach fry-pies." These are the cutest! Love your work Chels!